Patch 3.5 - The Far Edge of Fate part 1 will be coming in January, next year. 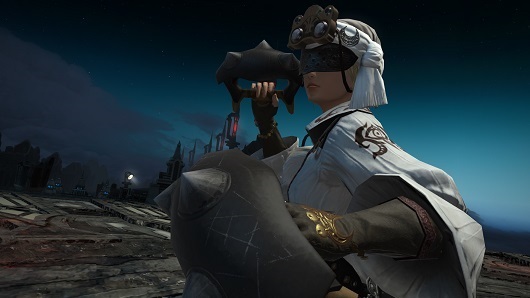 Previously the FFXIV developers have released a glimpse of main scenario and dungeon. Let's take a look at preview.